Field Temperature Sources There are 11 products. Fast lightweight and portable with precision temperature control, dry-wells are suitable for calibrations of thermocouples, RTDs, PRTs and other temperature sensors. 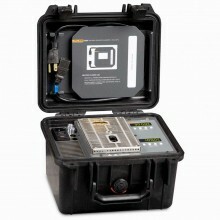 Despite its small size and light weight, the hand-held Fluke 9100S outperforms every dry-well in its class. The Fluke 9102S hand-held dry well is excellent for dial gauges, digital thermometers, bulb switches, and other sensors that need calibration below ambient. 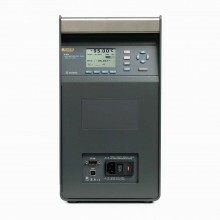 With three removable inserts to chose from, the Fluke 9140 Field Dry-Well is as versatile as it is fast. 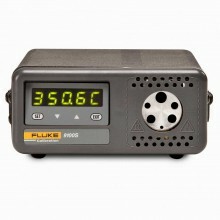 The Fluke 9103 is portable, flexible, and suitable for high-volume calibrations. 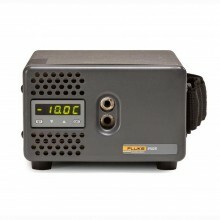 The Fluke 9009-X Industrial Dual-Block Calibrator lets you calibrate at hot and cold temperatures at the same time. 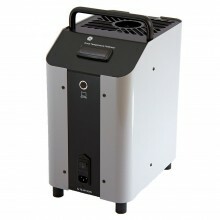 The GE Druck DryTC 650 generates temperatures from Ambient to 650 °C. The GE Druck DryTC165 incorporates the latest metal block and electronic control technology and offers a choice of precision bored well inserts to accommodate a wide range of test devices. 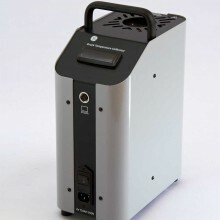 Product shown at manufacturers RRP. Click on 'Best Price Quote' button or telephone (Belfast) 02890 830302 for our sale price. 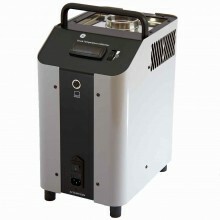 The Druck LiquidTC 165 generates temperatures from Room Temperature (RT) to 165°C. Product shown at manufacturers RRP. Click on 'Best Price Quote' button or telephone (Belfast) 02890 830302 for our sale price. 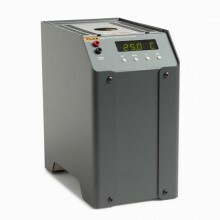 The Druck LiquidTC 255 generates temperatures from ambient to 255°C. 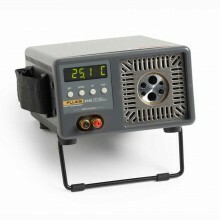 The Fluke Calibration 9190A Ultra-Cool Drywell is a benchtop temperature calibrator that can calibrate precision temperature instruments from −95 °C to 140 °C. 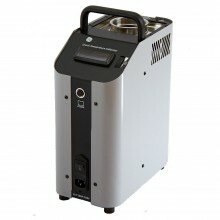 Product shown at manufacturers RRP. Click on 'Best Price Quote' button or telephone (Belfast) 02890 830302 for our sale price. The Fluke Calibration 9190A-X-P Ultra-Cool Drywell is a benchtop temperature calibrator that can calibrate precision temperature instruments from −95 °C to 140 °C.